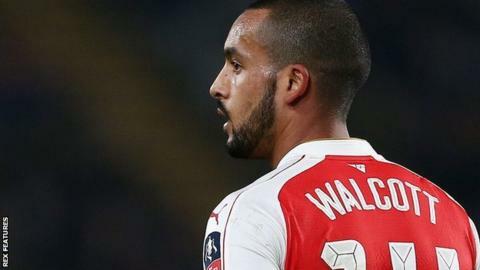 Arsenal have been given a big boost on the injury front as they get set to make a trip to play Swansea City this weekend. The injury-hit side will welcome back half of eight players who were previously injured when they visit the Liberty Stadium. Physioroom understands that Kieran Gibbs, Mathieu Debuchy, Mesut Ozil and Theo Walcott are all set to return to action after a short time on the sideline. With these comebacks, the Gunners would have a lot of stars and their disposal and should win all their games before playing Chelsea if they are serious and improve on their mental strength. Hector Bellerin is the latest to have added his name to the injury list having sustained an ankle injury while training on Friday.